Sasha Jackson Mysteries : Awesome review in Ellery Queen!! "Sasha is a true literary granddaughter of Sam Spade and Philip Marlowe, complete with smart mouth and clever similes." To be mentioned in the same breath as two of the greatest, two of the forerunners is indeed an honour! 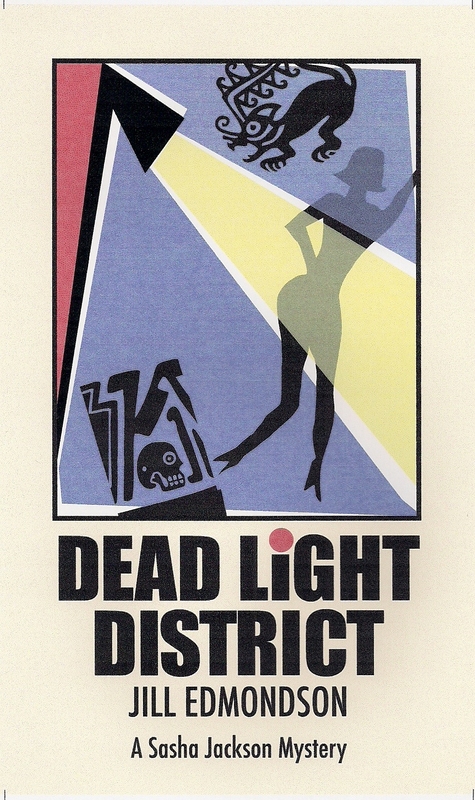 Dead Light District is currently on special on AMAZON kindle for $2.99! Congratulations! What a compliment. That has to be used on some publicity somewhere, doesn't it?